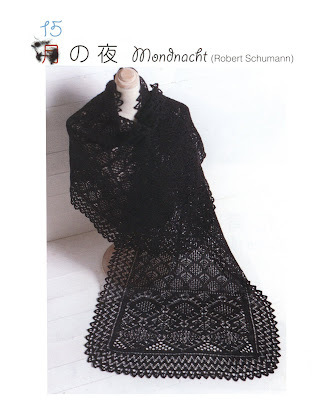 Those of you who have the Japanese book New Style of Heirloom Knitting by Toshiyuki Shimada are familiar with the infamous Mountain Ash Shawl Those who aren't can order the book from YesAsia, ISBN: 4529039927. You won't be sorry you did, either. The entire book is gorgeous. Grumperina started it, but hasn't finished. She got a bit bored with it. Alas, she posts no instructions. 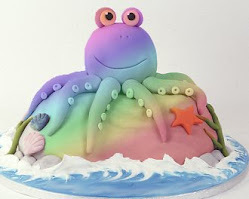 So, I created a Yahoo Group for this exquisite piece. Anyone is invited to join. I've uploaded the translated files I have so far, and hope to have more sometime this week. Please participate! 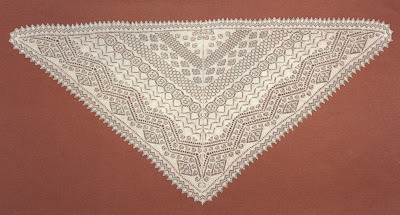 Are there other lace designs in this book? Or rather, what's in it besides Mondnacht and Mountain Ash? There are gorgeous Aran and Fair Isle patterns as well. And one more lace design--a spectacular jacket.